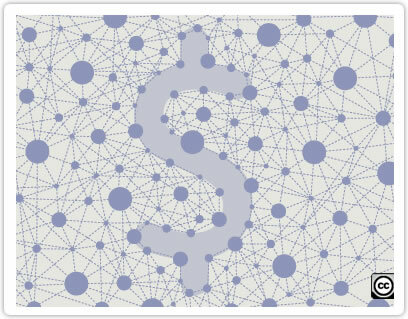 A special form of crowdsourcing is the so-called crowdfunding, a type of business formation or financing. The concept is simple: individuals ask for financial support for their idea and offer, if the outcome is successful, payment in the form of return on investment or a symbolic gesture. It is straightforward and especially interesting for companies who are lacking money. You have an idea, but you have not got the money to fund it. So the entrepreneur urges the community to donate money to his project and offers the prospect of a reward if the project is successful. In Germany there are now five platforms where creative minds, mainly creative and artistic work, can appeal for financial support. The compensations can range from symbolic gestures, for example CDs of the band that want to finance their new album or a share of the profits of the project. We offer several solutions around the issues of crowdfunding! One of the most famous recent examples is the funding of the “Stromberg” movie film. The desired target sum of one million euro was raised within seven days; approximately four months were estimated. Musicians also continue to use this type of album funding and promise to send autographed CDs or shares of the profits to their fans. However most are not interested in the “rotten money”, they are part of the project and enjoy being live at the birth of the project. Over 40% of all projects in Germany have been realized with crowdfunding. An encouraging figure for notoriously cash-strapped niche projects.